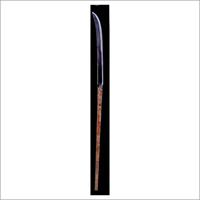 The museum features a variety of distinguished objects, the most famous of which is a particular Japanese sword, called “Naginata”, which has been designated as a National Treasure. 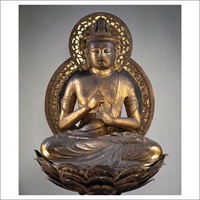 In addition, there are collections of gilt bronze Buddhist statues and calligraphic sutras, oriental ceramics, Japanese paintings, Noh masks, Japanese accessories, and much more. 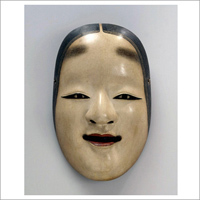 Some objects of our permanent collection are exhibited in the collection room. The objects on display are exchanged 4 times a year. 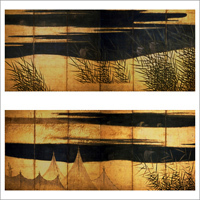 Here you can see the highlights from our permanent collection. For more information, please see the Japanese page. Signed : Bizen no Kuni Osafune Jûnin Nagamitsu Tsukuru.